Welcome to the new Mickey's Majorettes home page! As of September 2, 2017, Mickey's Majorettes will be celebrating our 25th anniversary. 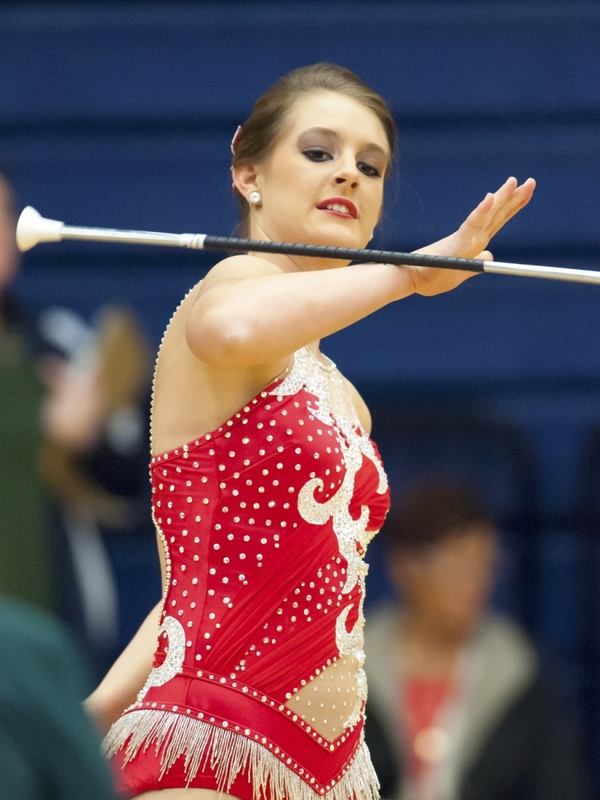 In those 25 years, the twirlers of Mickey's Majorettes have accomplished amazing things. 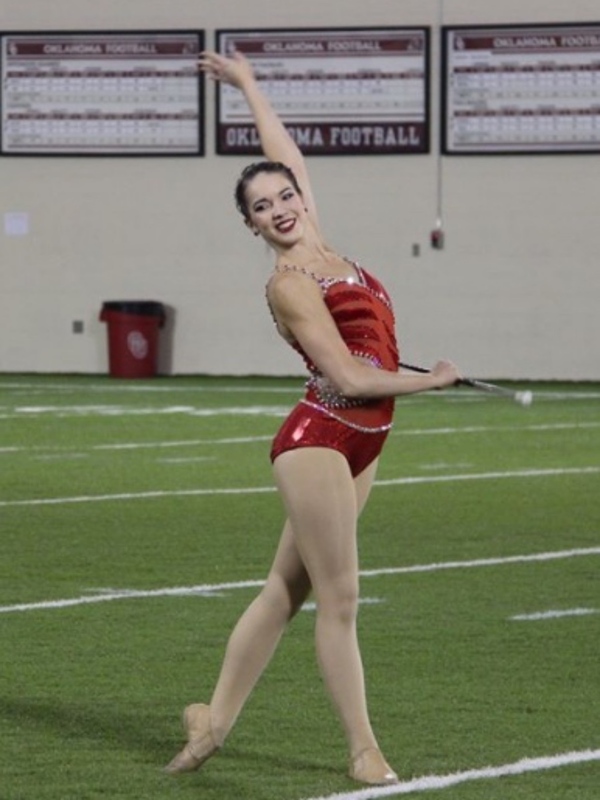 From local competitions, to half-time performances as feature twirlers, and even to the national competitive stage, our twirlers represent Mickey's Majorettes with pride. Under the instruction of Miss Patti, girls have learned dedication, self-discipline, athleticism, and grace for two and a half decades. We have a proud history in the heart of Texas, however Mickey's Majorettes can be found performing all across the United States. Please check out our new website and stay up to date on what is happening with Mickey's Majorettes. We will continue to make updates to the site, so come back often. Patti coaches and teaches students and Judges locally, throughout the state of Texas and around the country. On May 11, 2011 Assistant Coach of Mickeys Majorettes, Mr. Shane Downing went to be with our Lord and Savor Jesus Christ, Here are some memories we have of Shane and his twirlers. Mickey's Majorettes was established in 1992 by Patti Mickey. Beginning with a small group of young girls who who interested in learning about baton twirling. 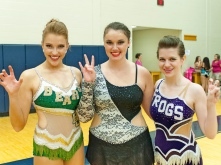 Images and web pages of Mickey's Majorettes Senior members. 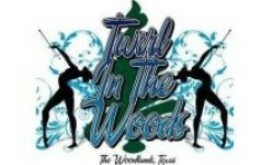 Listed are local, State, Regional and National Competitions. Images of Mickey's Majorettes Junior members.